Recently there was a blog post from climate change skeptics criticizing NASA & NOAA about their adjustments to the Global temperature record (land and sea). They said that the adjustments basically invalidated the whole data sets. Therefore we can not rely on them to judge climate change. Could there be even a shred of truth to this claim? How have adjustments impacted the data? 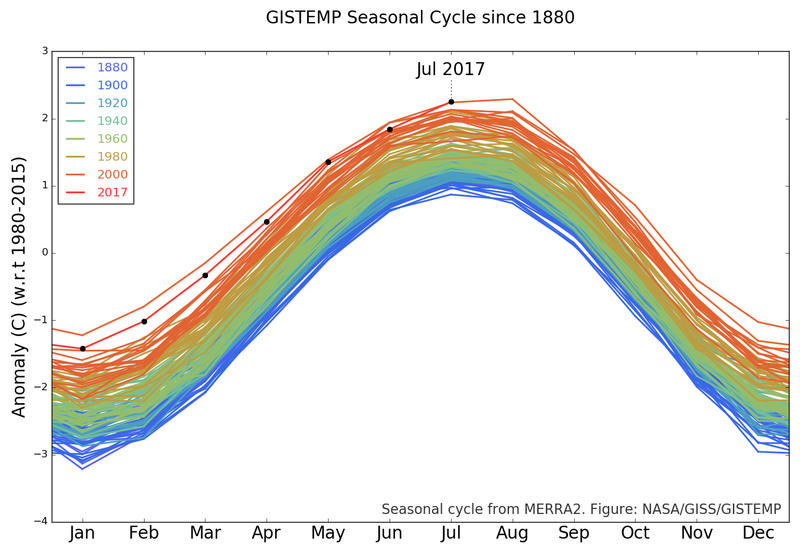 I asked these and other questions to one of the best data experts around, Zeke Hausfather, to weigh in on the controversy and the fact that July 2017 was the hottest July on record, even without an El Nino!